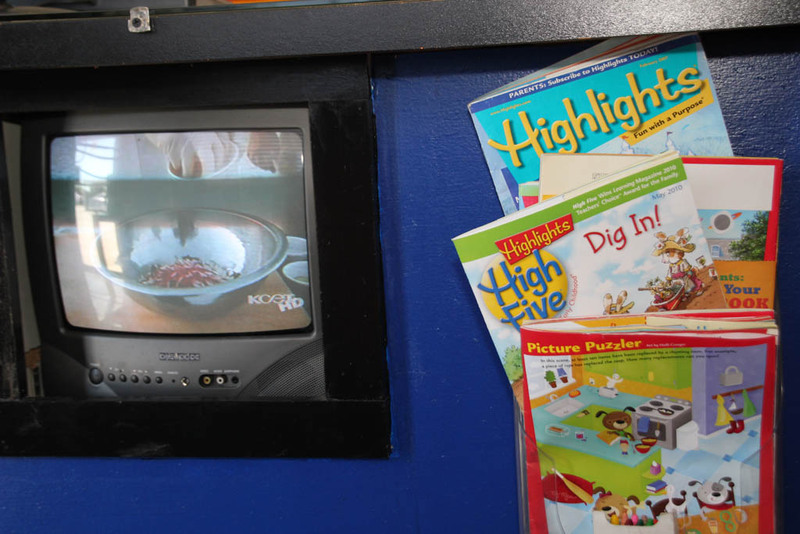 When you schedule any of our “While You Wait” services, you can feel comfortable bringing in the kids while you wait. 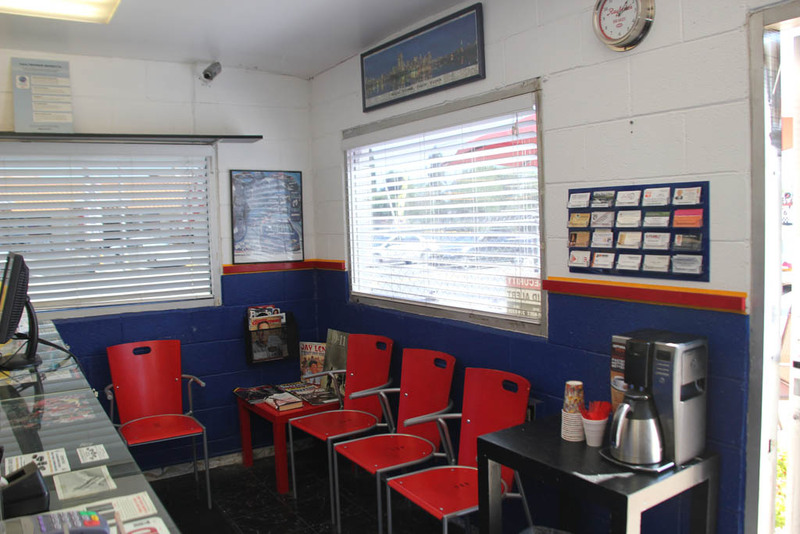 Our air conditioned waiting room is filled with plenty for you and your little ones. Outdoor waiting area is also available for enjoying the outdoors. 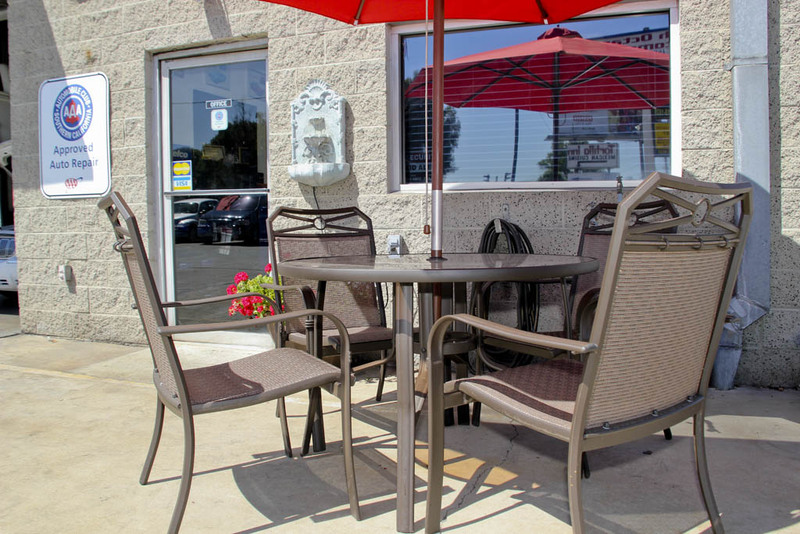 We have a nice table and chairs that allows you to sit and read by our pleasant fountain. The table has an umbrella to shade you from the sun too.